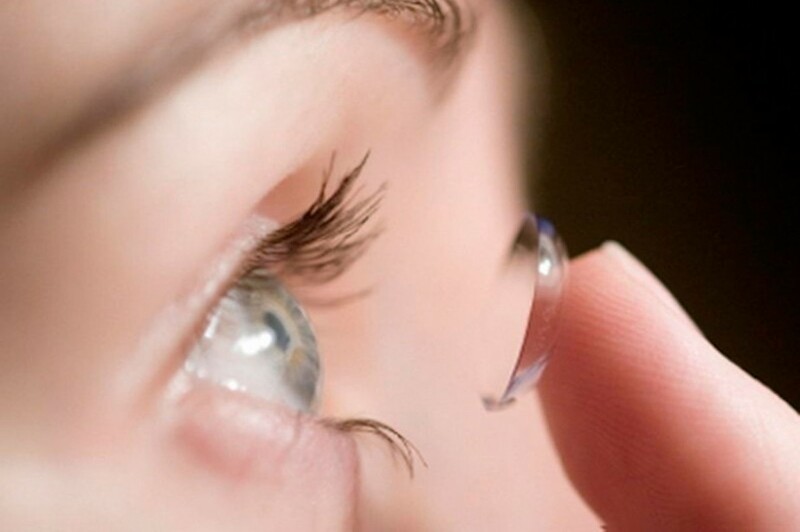 Currently the contact lenses are something that everyone knows and that many who wear glasses, have ever used. Correct nearsightedness, farsightedness and astigmatism, and are the best choice before graduation differences between the two eyes. The variety of contact lenses there is extensive and each may be appropriate for each particular case. Make a complete assessment of eye health, to determine the most appropriate lens for each patient. In this study, measurements are taken of the cornea both its diameter and its curvature, and performs full graduation. It also makes an exploration of the outer eye dryness valuing any problem, tear quality or potential eye problems that may condition the use of the lens or lens determine what will be most suitable. But deciding contact lenses is not so quick and easy as deciding glasses that you just test and feel how comfortable they are. 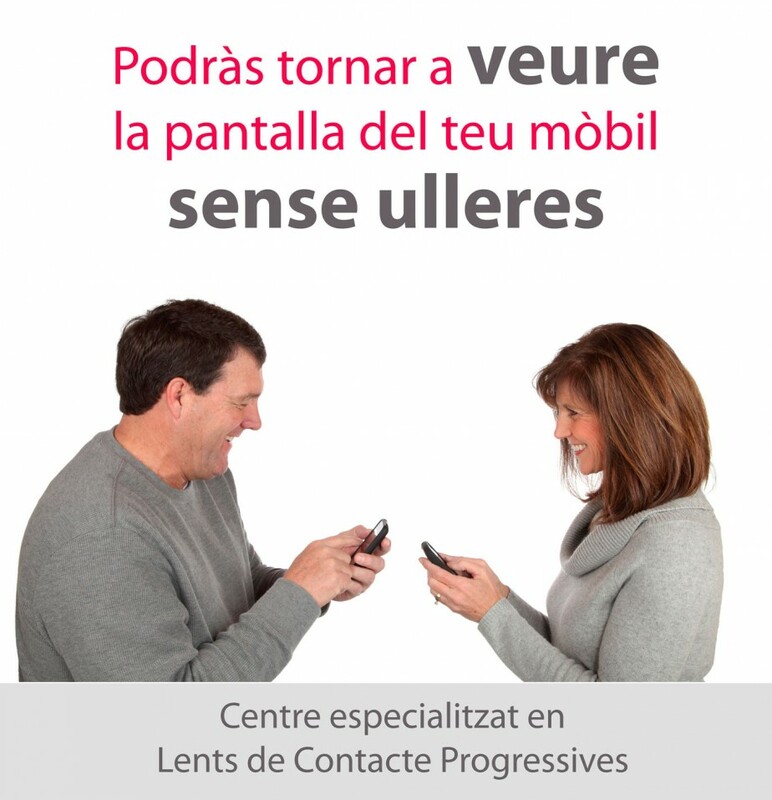 In the case of contact lenses, it is only sufficient that the patient is comfortable with them but also time is necessary to adapt to these lenses, even user. Let’s say that each lens is like a shoe and not all shoes feel the same. A lens may not cause problems but a similar or even the same features still new, it may not be as comfortable, or a lens can be perfect for a patient and not for another. Therefore, we must make an adjustment process until you find the lens that best suits your eye. Among the wide range of lenses on the market, are frequent replacement lenses (monthly and daily), the conventional soft and rigid. Daily lenses have evolved and currently exist even to correct astigmatism. This is the perfect case for occasional use of the lens as it can be for a party, to go out, to play sports, etc.. Among the frequent replacement lenses monthly lenses have a wider range of parameters to adapt the most appropriate for each case. Visual diagnostic technologies and manufacturing of contact lenses have evolved so much in recent years, which in cases that until recently could not be solved now have a solution with rigid lenses. Many of these solutions are possible by using so-called Contact Lenses gas permeable. The gas-permeable lenses are technological evolution of the old lenses “hard” and are made of flexible materials that maintain their shape always constant, because they have a greater rigidity than the lens called “soft”. At the same time, these materials allow the passage of oxygen to the eye through the contact lens and they do not interfere with tear flow running underneath the lens. The result is that contact lenses provide better vision with the lowest risk of complications associated with the use of soft lenses as dryness, allergies or infections. 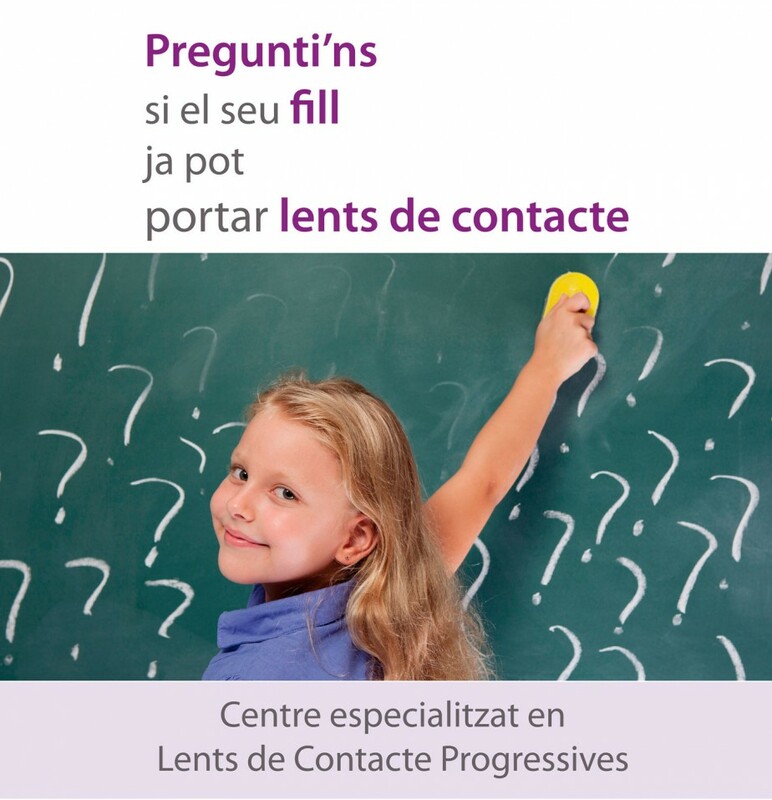 There are contact lenses that correct astigmatism, eyestrain or presbyopia and lenses made ​​to measure visual defects that solve very complex even for children. In addition there are lenses for use at night, you wear them while you sleep and the next day, waking up and remove the contact lenses you see perfectly without wearing glasses or contact lenses, and this is possible through a therapy called advanced orthokeratology all without the risks of refractive surgery.